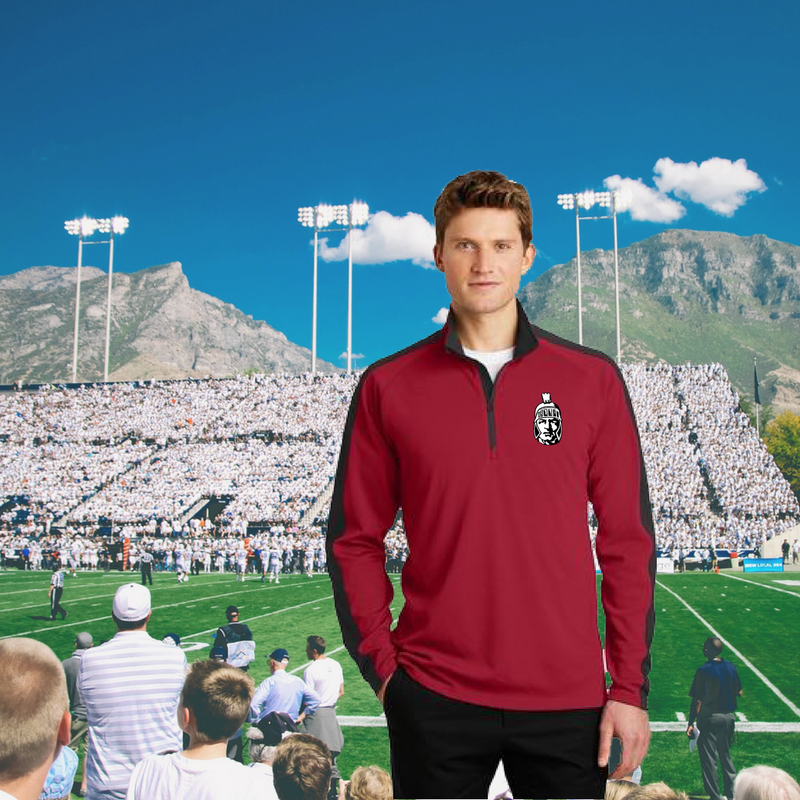 Cheer on your favorite team in style (and warmth) this fall! No matter what sport you’re watching, make sure you have the best spirit wear to support them. While there are so many options out there for spirit wear, we’re here to help you narrow down the choices! Take a look at some fall spirit wear necessities and see which ones you can’t do without! Who can resist bundling up in a nice warm scarf on a fall evening?! This beanie with a pom on top makes for a fun choice! A classic pullover is always a win! Comfort, warmth, and style all in one! Check out our blog post on unique apparel logo placement HERE to get some great ideas on where to put your team’s logo! Like any of these items or others on our online apparel catalog? Let us know so we can get an order started for you!